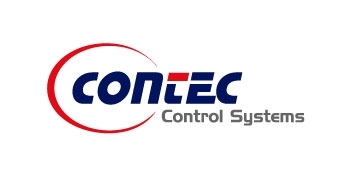 Contec Egypt one of the largest manufacturers of industrial temperature sensors and electric heaters in Egypt committed to produce and supply of our products associated with engineering services for all industrialize production sectors. Found in 1997 in Herrenberg- Germany, As a result of 16years experience in Process control and Automation field. Our aim was to supply industrial plants with best quality and prices of industrial Equipment. We are continuously cooperating with world leading manufacturers (mainly European Union and USA companies) of Process measuring and Industrial control equipment. Contec Egypt Found in 2003 in Cairo – Egypt, as The largest manufacturers of industrial temperature sensor and Heater in Egypt, we manufacture all types of Thermocouples and RTD sensors From German materials with high quality in our factory in 15thMay City – Helwan. Founded in Milan in 1878 by DIomiroFantinelli as The first ITALIAN Factory of: • Pressure Gauges.•Differential pressure Gauges.• Diaphragm seals.